We hear a lot of talk about “the war on women,” but in modern western societies, we have choices our mothers and grandmothers only dared dream of. Some of you are more comfortable flying under the radar, and I hear you. You’re talking to a woman who was painfully shy well into her late twenties. 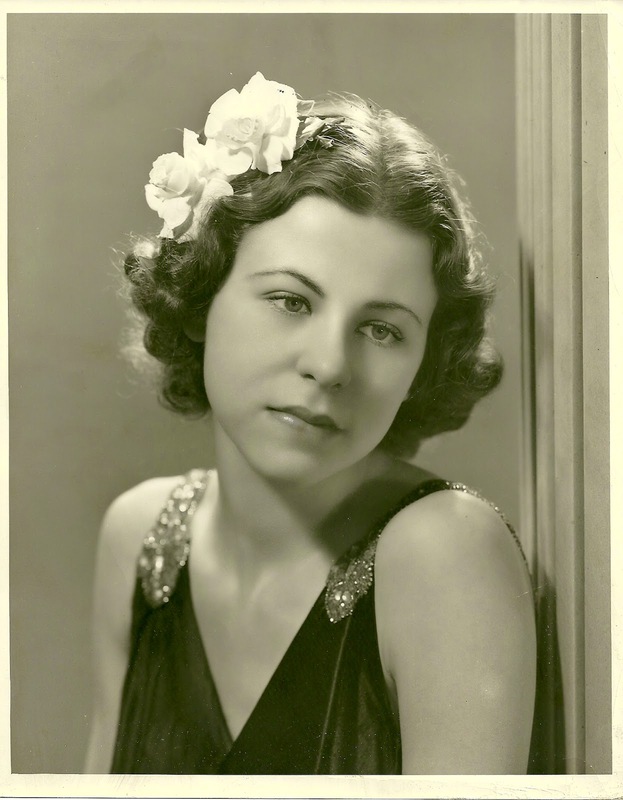 My opera-singer Mother never understood how she managed to produce a daughter who preferred the wings to center stage, but there was no denying me – I looked just like her. The choices we make to remain visible and viable must be done wisely and with great care; the path to aging with style and grace is strewn with pitfalls. Here are just a few examples. Boho is BACK and it's REALLY BIG for spring. From WSJ Article "How Boho Will You Go?" Most of us Baby Boomers came of age during the 1960s. It was the decade that defined us – our politics, our attitudes, our clothes, our hair. 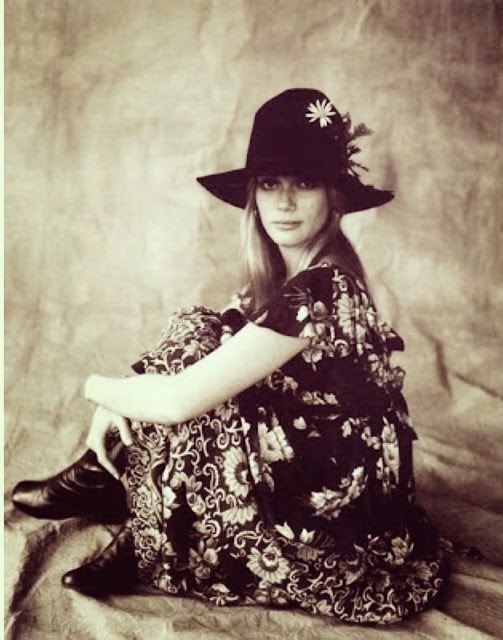 The Gorgeous Peggy Lipton from the 1960s Crime Drama "Mod Squad"
It’s tempting to try and recapture our youth by wearing clothes from an era that made us feel young and beautiful and downright groovy, but Boho chic at twenty borders on crazy bag lady at fifty. Dig out your old love beads (You know you still have them!) and buy yourself a floppy hat or a fringed handbag, if you must, but leave the rest of the look for your daughter or granddaughter. The same is true for anything vintage at our age -- a little goes a long way. 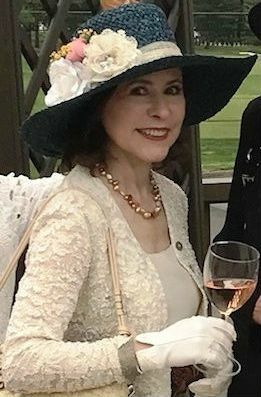 Speaking of hats………….I adore them and wear them. It’s a great way to get noticed, but, you don’t want to get noticed for the wrong reason. Go for a chic chapeau and avoid outrageous…………..
Case in point. Someone probably told the Duchess she looked “FABULOUS” in this little number, and she believed them – a Palace spy for the tabloids, no doubt. The message from the pop media today is that women of all ages need to be in-your-face aggressive to get people to pay attention to you. Being politely assertive is just sooooo last century. Just look at the TV commercials. This one is aimed at younger women, and every fiber of my being recoils at this young woman’s behavior. But the commercials aimed at older women are just as annoying. Apparently, we’re supposed to avoid fading into the background by being loud and obnoxious. The latest commercial for a….how shall I put this delicately………let’s call it a piddle pad…….makes me want to hurl my stilettos at the TV every time I see it. 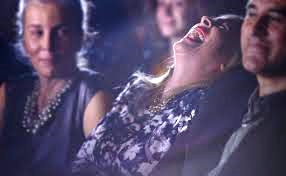 Then, we see her at the movies annoying everyone around her with her hyena laugh. I think NOT. We’ve got much better choices at our disposal. In Part 3, we’ll examine some of those better choices, along with some sound advice from Mme Mère, that will chase the invisibility blues away. Stay tuned. To read “Youth Fades – Must We? (Part 1)” click here. For Part 3, click here. To read Jennifer Connolly's companion piece “The Vanishing Older Woman (Part 1)” click here, for Part 2 click here. Well, you and I for sure would never ever follow such dictated, so-called 'free-spirited fashion'. It might get sold to the ones that were not raised with heaving a foundation of values and understanding of real class. 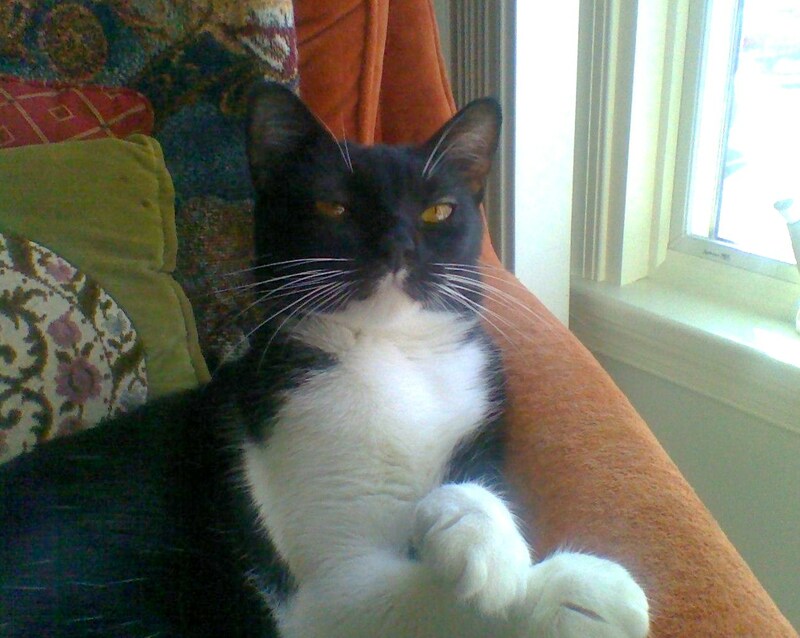 Love your Mme Mère's photo, so elegant, classy and dreamy romantic looking. 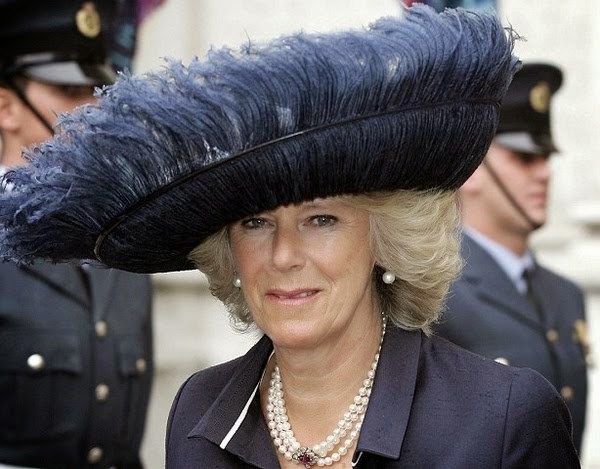 Camilla's hat is so out of proportion and downright ugly looking! Can't she think for herself? No, I'd rather adhere to compose yourself instead of letting yourself gooooooooooo. For heaven's sake! Quite amusing but we know too well that it is a sad truth. Hugs and happy Sunday to you! Ma chère Mariette, I do agree w/your interpretation of "real class." Thank you for the kind words on Mme Mère's photograph. She was, indeed, quite a lady -- a force of nature. Poor Camilla. My husband took one look at that picture and said, "She needs your services a.s.a.p." I would love to work with her. Those commercials are really awful, and the message they send is even worse. Happy Sunday to you, my Dear. Dear Marie Thérèse, I do love your blog! I'm following you from Portugal. Dear NIna, I'm honored to have you as a follower of my little Blog. Welcome to the family. I agree with what you're saying. I find Im gaining confidence in spirit as my body grows older. I care less about what others think of me and more about what I truly want. I love taking care of myself and wearing red lipstick! Your right about fashion, if you wore it the first time around, you shouldn't try it again , except for maybe little touches. Indeed, we have so much more to give as we grow in wisdom w/each passing year. You used two of my favorite words -- "red" and "lipstick." We are NEVER to old to wear red lipstick. The trick is to find the perfect shade of red and the perfect consistency -- not too matte, not too shiny. Keep wearing your red lipstick. I'm sure it looks gorgeous on you. I'm so glad you mentioned that horrible commercial. I'd rather be the elegant woman looking at the crazy laughing woman. That's not being visible or being yourself-that's being obnoxious. Love your blog! Dear Laura, you ARE that elegant woman looking askance at that crazy, laughing hyena. I thought I recognized you (insert smile here). That commercial drives my husband crazy! Do advertisers honestly think we will respond to that nonsense? They must! I was never into Boho, so won't wear any of it this time around. I prefer more structured garments with less busyness going on, so people see me, not the clothes. Great post as always my friend! Ditto for my husband. He positively cringes! Yes, I think, they think we will respond positively to that hideous commercial. Newsflash! They're WRONG. I took an informal poll, and every woman responded negatively. In fact, when I see a commercial that particularly irritates me, I make a mental note of the product so I DON'T buy it. I confess to a bit of Boho in my youth, but, like you, the older we get, it's all about structure, structure, structure!! Again, it's been a joy to collaborate w/you on this interesting topic. Like Jennifer, I was also not into Boho even when it was the rage. I never like prints much & still don't. Although the earth tone colors still suit me. I thought I was the only one that was offended by those commercials. The women in them are like your loud-mouth wacky aunt who you hope doesn't show up to the Thanksgiving dinner. If I was sitting in the movie theatre with that woman with the crazy laugh, I would move my seat pronto. There must be women out there who think these commercials are empowering & I am truly baffled. I find them beyond offensive. Dear Rosie, clearly you are not alone. Those commercials are incredibly offensive and obnoxious. I think there are more of us who hate them than who find them empowering. Are you listening, Madison Avenue?? There's a big difference between having a "crazy" relative and having a "colorful" one. I'm all for the latter. Actually, Mme Mère was quite colorful and eccentric in her own way, but never less than classy. I don't think that I want to go back to 60s fashion. 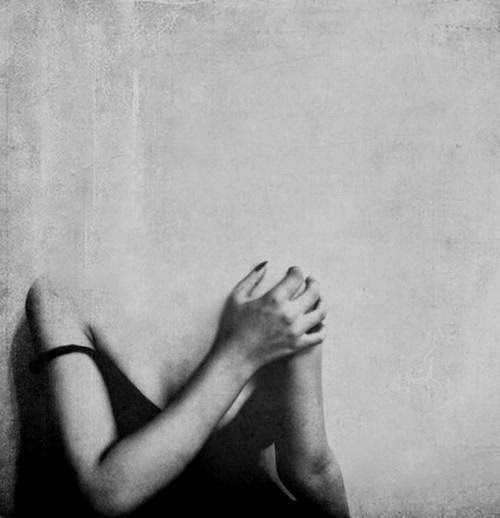 I am not sure if I am invisible or not it does not bother me. I do think that it takes work to keep healthy and fit and to continue to be in the game. I doubt very much that you are invisible, Josephine. In fact, based on that wonderful video you did not too long ago, I think you are high profile and quite delightful. Not a lady to be ignored. Staying in the game is what it's all about. Oh that home loan commercial is just awful. I hate these portrayals of annoying, in your face women with doofus husbands. Class and elegance seems to have disappeared. Looking forward to advice from Mme Mere. I'm so glad you pointed out the doofus (perfect word!) husband who sits there and says sheepishly, "I'll just have a coffee." Are we seeing a future of loud-mouthed, irritating women w/increasingly doofusish significant others? I shudder at the thought. Mme Mère would definitely have had a thing or two to say about this. Thanks for stopping by, Deborah.